Mr Purcell founded Lawndale Group (formerly Teknix Capital) in Hong Kong over 10 years ago, a company specialising in the development and management of projects in emerging markets across the heavy engineering, petrochemical, resources and infrastructure sectors. Prior to this, Mr Purcell spent 12 years working in investment banking across the region for Macquarie Bank then Credit Suisse. 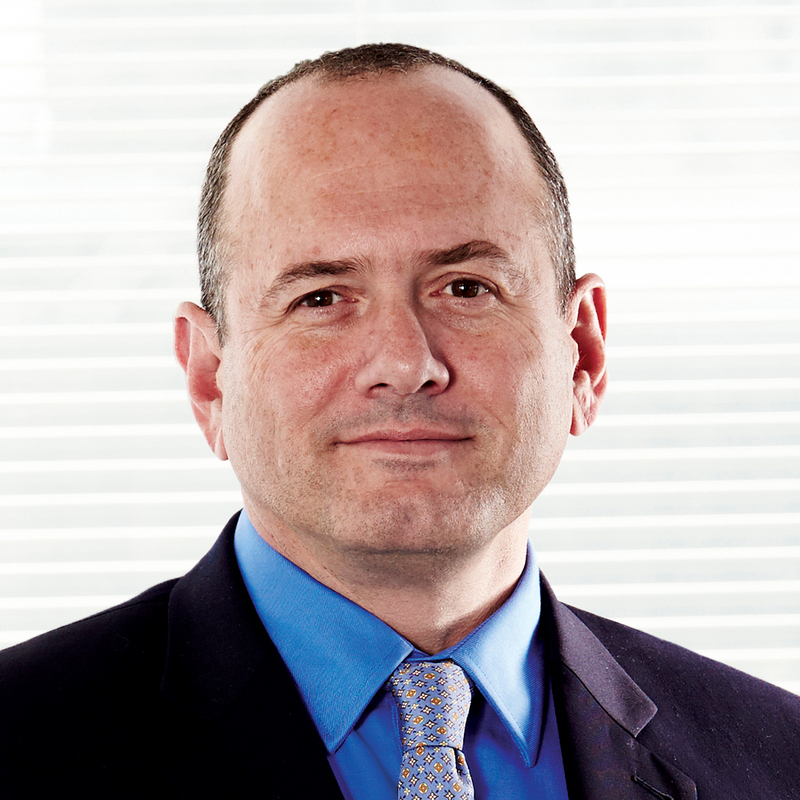 Mr Purcell also has significant experience as a public company director, both in Australia and across Asia. Mr Purcell is a Non-executive Director of AJ Lucas Group Limited (ASX: AJL). Michael Sandy is a geologist with 40 years’ experience in the resources industry – mostly focused on oil and gas. Michael had a varied early career with roles in minerals exploration and research and a role with the PNG Government based in Port Moresby. In the early 1990s he was Technical Manager of Oil Search Limited also based in Port Moresby. Michael was involved in establishing Novus Petroleum Ltd and preparing that company for its $186m IPO in April 1995. Over 10 years, he held various senior management roles with Novus including manager of assets in Australia, Asia, the Middle East and the USA and Business Development Manager involved in numerous acquisitions and divestments. He co-managed the defence effort in 2004 when Novus was taken over by Medco Energi. For the last 12 years, Michael has been the principal of consultancy company Sandy Associates P/L involved in petroleum, minerals, geothermal, environmental and disaster management projects and resources industry start-ups. Mr Sandy is currently the non-executive Chairman of MEC Resources (ASX: MEC). He was previously a non-executive director of Tap Oil Limited (ASX: TAP), Hot Rock Ltd (ASX: HRL), Caspian Oil and Gas (ASX: CIG) and Pan Pacific Petroleum (ASX:PPP) and ex-chairman of Burleson Energy Limited (ASX: BUR). Peter Stickland has over 25 years global experience in oil and gas exploration. Peter was CEO of Melbana Energy from 2014 until early 2018 during which time he led the restructuring of the company and secured the Block 9 PSC in Cuba. Prior to joining Melbana Peter was CEO of Tap Oil Limited (ASX: TAP) from 2008 until late 2010 during which time he oversaw the evolution of the company into a South East Asia/Australia focused E&P Company. Earlier, Peter had a successful career with BHP Billiton including a range of technical and management. Peter was a member of the Board of Australian Petroleum Production and Exploration Association Limited (APPEA) from 2009 to 2017.